Dr. Clinton Lee, PT, DPT is a New York State licensed physical therapist who received his B.S. in Biology from Lehigh University in 2006. He then went on to study at Stony Brook University in New York where he received his clinical Doctorate of Physical Therapy in 2010 and proceeded to work in various sports rehabilitation and orthopedic outpatient clinics before launching his private practice in 2014. Clinton is a Certified Strength and Conditioning Specialist through the National Strength and Conditioning Association, a Level I Selective Functional Movement Assessment (SFMA) certified practitioner, a StrongFirst Level I Kettlebell Instructor and a certified Functional Range Conditioning® Mobility Specialist through Functional Anatomy Seminars. Additionally, he is a member of Clinical Athlete, a database of like-minded healthcare practitioners who are well-versed in rehabilitation principles concerning strengthening, conditioning, weightlifting and movements associated with athletic disciplines. Clinton enjoys providing individualized, evidence-informed physical therapy care to diverse populations across the lifespan and incorporates strengthening and conditioning principles in his rehabilitation of both competitive athletes and the general population. He has served as an adjunct instructor professor and teaching assistant for Long Island University's Doctor of Physical Therapy program. He enjoys attending continuing education seminars throughout the year to stay aligned with current practice guidelines and methodologies. In his spare time, Clinton enjoys traveling, basketball, reading, running, swimming, hiking, biking, strength training and spending time with family. 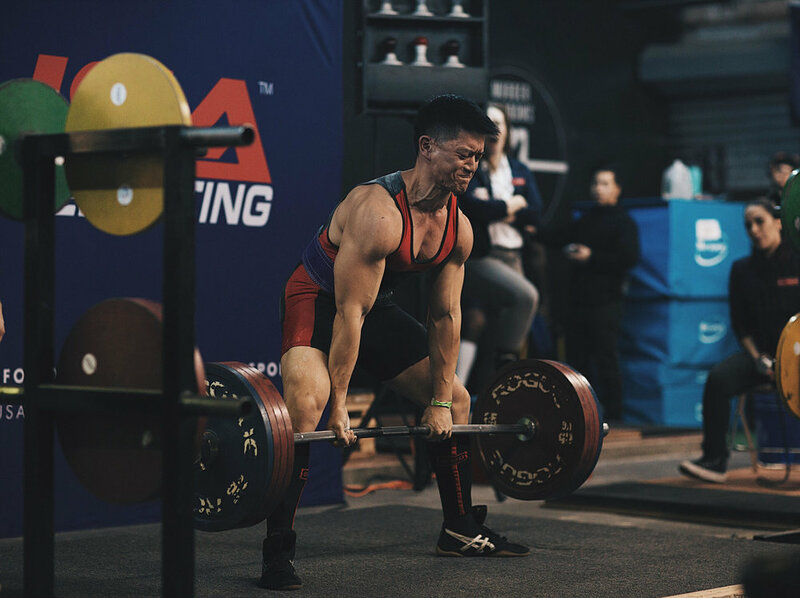 He a member of the USA Powerlifting association and enjoys competing in both local and national-level powerlifting meets. Additionally, he has competed in recreational half marathons, olympic-distance triathlons and competitive dragon boating regattas in the past. He is also very much a dog person and loves spending time with his chihuahua Oliver and adopted rescue dog Gracie.